Home Owners Associations can now use our Steel fully welded 300 Secure View and 401 Secure Breeze Security Doors to help protect your Owners and Tenants with additional security on thier doors. 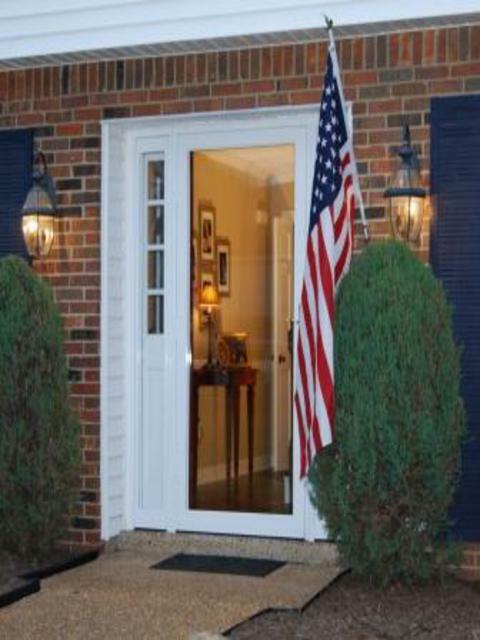 Available in Single, Double, Patio and even for your transoms and side lights in any size with 10 stylish colors. Our optional high security Premium Slimline locks have a 1" deadbolt and are available in 4 finishes. 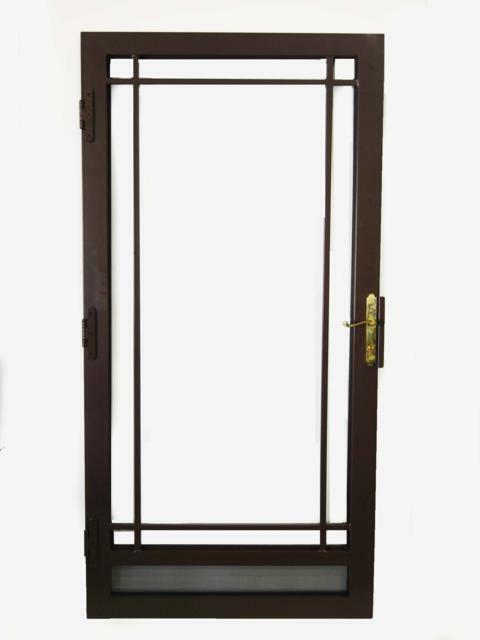 300 Secure View fully welded security door available in any size single, double, patio, sidelight or transoms. 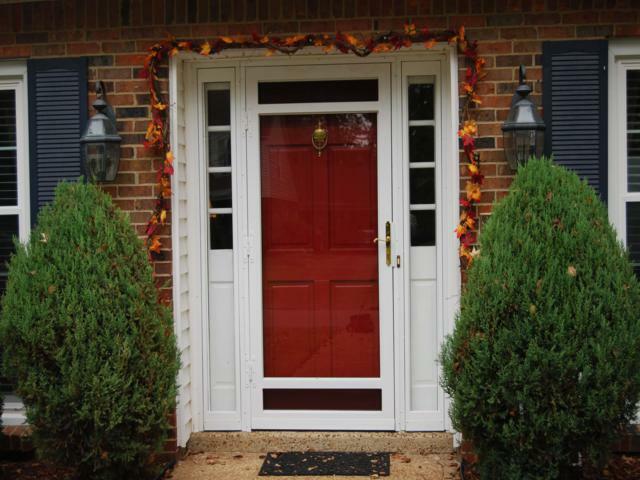 Base price is for a standard size door with a DSL polished brass lockset in white powdercoat finish. 10 optional colors and PSL locksets in 4 finishes.